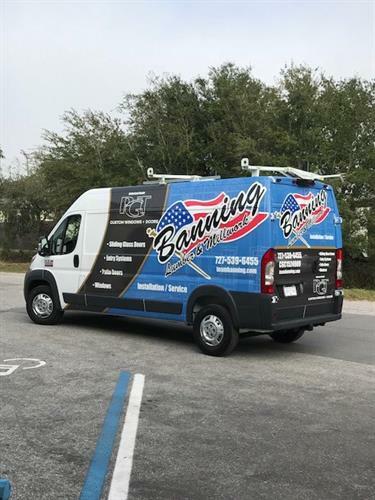 We are a family owned and operated company, that has been providing quality building materials to the finest projects in Tampa Bay for over 28 years. Our Mission: We believe in building long-term relationships based on loyalty and trust. Together we cooperate by sharing best practices and developing future opportunities that are mutually beneficial. East side of Belcher Rd just south of Ulmerton, North of Bryan Dairy.